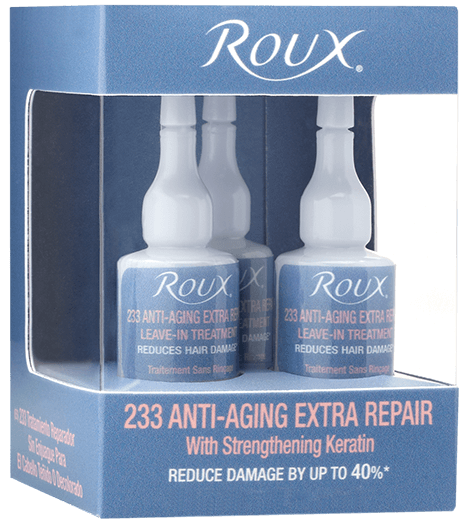 Fight signs of aging and repair your roots with Roux 233 Anti-Aging Extra Repair Leave-In Treatment. This vitamin-enriched treatment infuses your hair with strengthening keratin for stronger, longer hair. 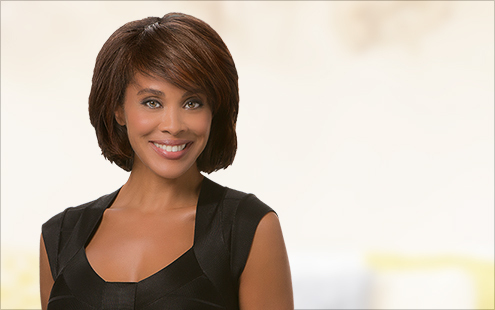 Rebuild, restore and rejuvenate color-treated, bleached and double-processed hair. Repairs my hair! I recommend it to everyone I know! 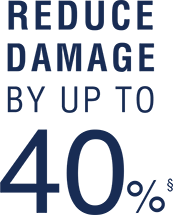 This product repaired my hair and made it strong again!